Nuanced with a woody vanilla base note for a fragrance that's born to rule and conquer! 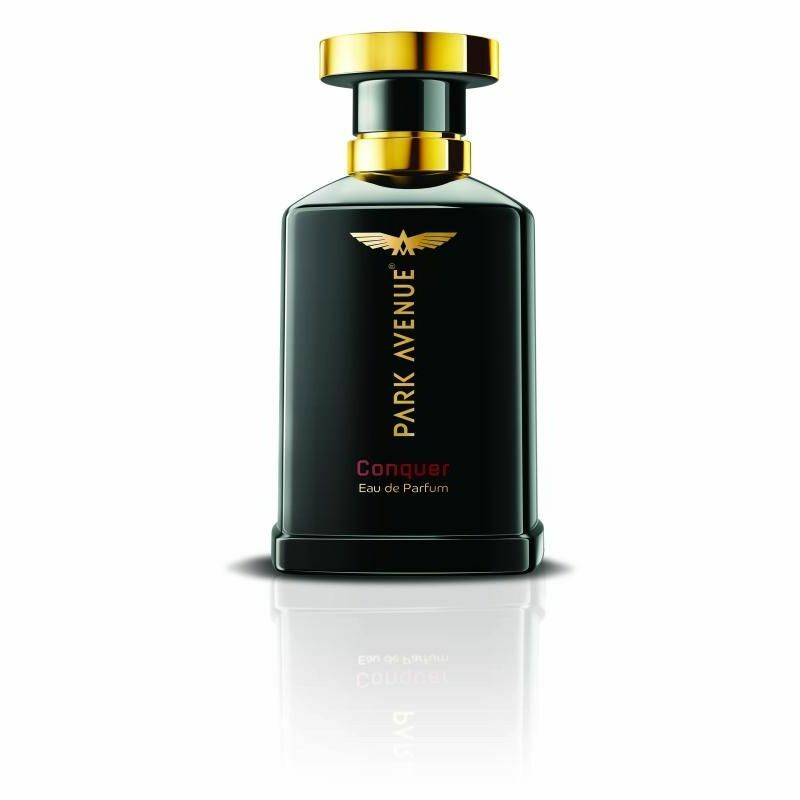 The Park Avenue EAU DE PERFUM Conquer has an intense and well-rounded masculinity with top notes of citrus, distilled with heart notes of exotic spices. Additional Information: The Park Avenue Personal Care Range belongs to J.K. Helene Curtis Limited which is a part of the Raymond Group.The Park Avenue Grooming Range includes variety of Fragrances, Shaving Systems, Body Care and Hair Care Solutions for the grooming needs of today's man. Their Personal Care & Grooming products range have earned a reputation for being amongst the best in the industry. Explore the entire range of Perfumes (EDT & EDP) available on Nykaa. 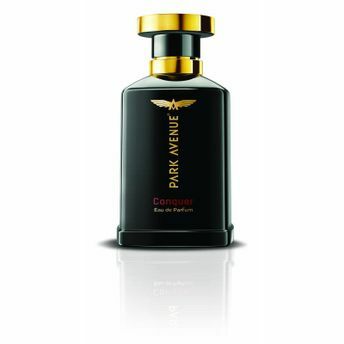 Shop more Park Avenue products here.You can browse through the complete world of Park Avenue Perfumes (EDT & EDP) .